Enduro Riding in Spain! It’s Time to Try Something In 2017 That You Have Always Dreamed Of! If you have been looking for something exciting to do in 2017, then look no further! It’s time to take the bike trip you have always dreamed of, Enduro riding in beautiful Spain! The new year brings with it new opportunities and second chances. If you have been putting off taking a trip or saving up for the right opportunity, then perhaps this, is it? We all need to reward ourselves after a hard year of work with a fantastic trip, and Solmoto has some great trips perfect for the bike riding enthusiasts. Solmoto is well known around the world in bike circles for providing some terrific Enduro riding holidays and packages. It doesn’t matter if you’re new to Enduro riding, or experienced, they have great value packages available to suit everybody. They range from short trips to longer more in-depth trips for those riders that love to get absorbed into the ride. If you haven’t spent much time riding, or you’re new to Enduro riding, then you can take advantage of our excellent training camps and professional Enduro instructors. At our exclusive riding tracks, you can choose from a variety of different riding trails and environments. We have spectacular scenery, with riding trails winding their way through some of Spain’s most scenic forests and bushland. If you’re looking for something a little bit more awesome, then we also have the actual 2013 World Enduro Championship stages and routes! Yep, you and your friends can test your skills against some of the world’s best Enduro stages and see how you stack up! Don’t let 2017 slip away from you! 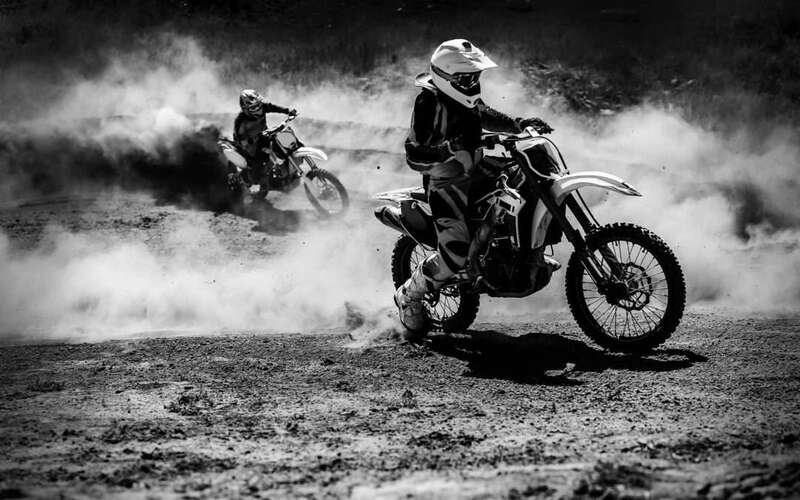 Check out all of the amazing packages we have on offer at Solmoto Enduro Riding!